Reunion show featuring the original full band. 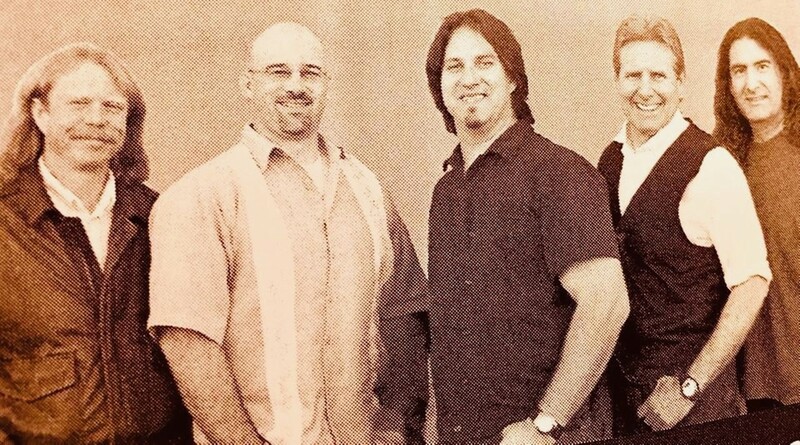 From 2003 to 2007 the Clint Warner Band was dubbed Humboldt County’s hardest working band performing 150 shows a year and opening up for many major acts including Tommy Castro, Joe Bonamassa and many others and gathering a following that is still talked about today. When Clint moved out of the area, most of his players went to to play with and still play with the major acts in Humboldt County including Dr Squid and the Uptown Kings.